Mrs. Nicolette Jenez was appointed as Deputy Executive Director of the Financial Services Commission of Jamaica effective July 17, 2017. In this role, she works with the Executive Director to lead an effective and consistent regulatory programme that provides adequate safeguards for insurance policyholders, members of private pension plans and the investing public. Mrs. Jenez joined the FSC as Senior Director, Pensions in April 2005. Her professional experience in the financial services sector spans several years in the banking industry, which includes her tenure at the Bank of Jamaica and later serving in middle management at Citibank and senior management at Pan Caribbean Merchant Bank. She also worked in management consultancy and auditing while employed to audit firm Deloitte and Touche and served as Vice President of Pension Administration and Pension Marketing with First Life Insurance Company Limited and Life of Jamaica (now Sagicor Life Jamaica Limited) respectively. 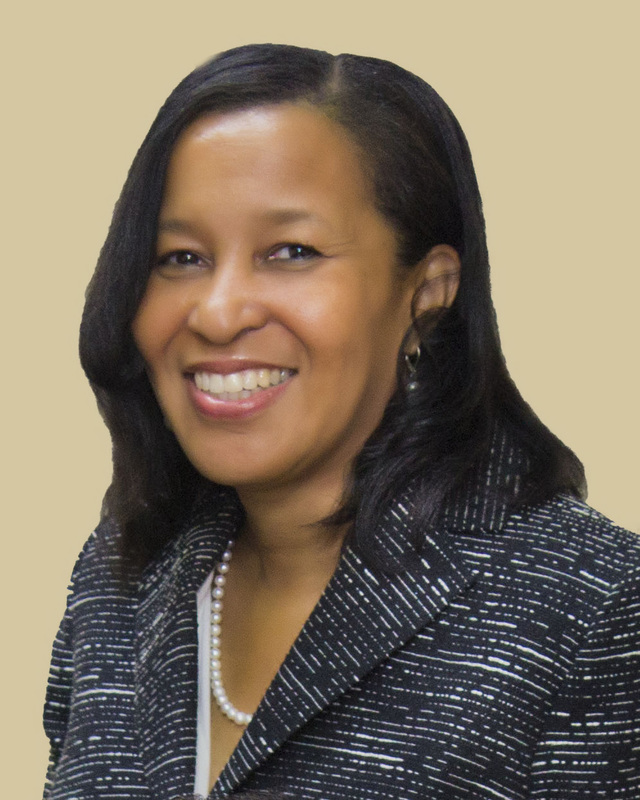 Mrs. Jenez is currently serving her third term as President of the Caribbean Association of Pension Supervisors (CAPS), a regional body comprising pension regulators from 20 Caribbean nations. Mrs. Jenez holds a Bachelor’s Degree in Management Studies and a Master’s Degree in Accounting. She also holds professional designations as a Chartered Accountant in Jamaica and as a Certified Public Accountant in the United States of America. She recently completed the International Diploma in Governance, Risk and Compliance from the International Compliance Association.